NEYMAR yesterday sparked the sale of the century by dropping a £198m bombshell. 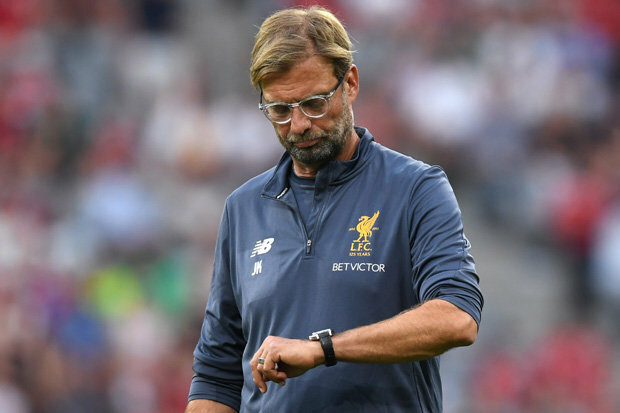 But Liverpool boss Jurgen Klopp last night warned Barcelona not to even waste their breath trying to sign Philippe Coutinho as Neymar’s replacement.After weeks of speculation, Neymar is on his way to Paris St-Germain in a staggering world record deal that dwarfs the £89m Manchester United paid for Paul Pogba last year.Klopp though is adamant his star man Coutinho won’t be heading to Spain, no matter how much they bid. 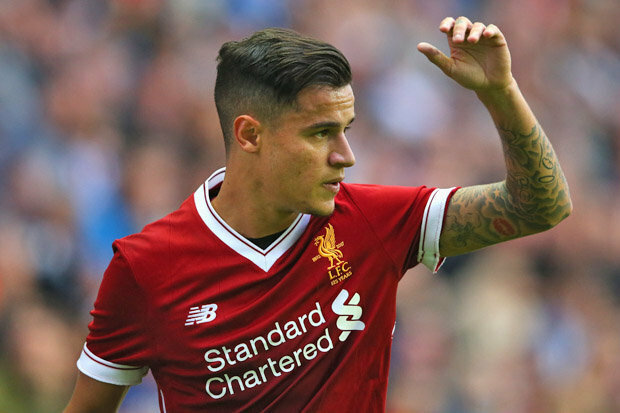 Liverpool have already turned down a £72m bid from Barca and Klopp said: “It’s nice that Coutinho is so highly rated but they can save their energy. “In this moment it is about transfers and I have nothing to say. “I cannot talk about this just because a Barcelona guy starts talking. “Did he say they come to Liverpool and do business, something like this? They want to come over, they are funny. I don’t want things like this.”Fellow Brazilian Neymar is expected to be unveiled by PSG as one of the best-paid players on the planet in the next few days on a five-year deal which could be worth up to £515,000 a week.But his stunning decision to walk out on one of the world’s biggest clubs instantly sparked a backlash from angry Barca fans, who branded him a traitor. 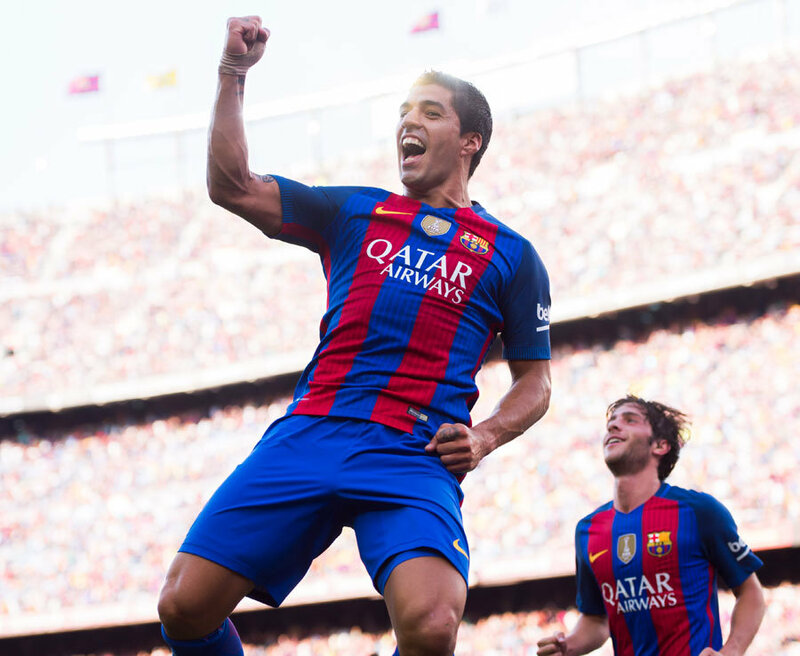 It also prompted howls of protest from the Spanish FA, who initially insisted they would not accept PSG’s money for the transfer. The French giants are bankrolled Qatar but Barca want them investigated to make sure they are not breaking Financial Fair Play rules. Yet as of last night UEFA were yet to receive any complaints over the deal and confirmed they would not be blocking it. There are still a series of hurdles to be overcome before the deal is finalised.Barcelona want the money paid “in full” before they will give it the green light, and there is also a contract wrangle to sort out.Neymar’s father is owed more than £23m by Barcelona for helping to persuade his son to sign a new contract last October. But the Catalan club insist that “contract extension bonus” will not be paid until they get exactly what they want from PSG in the deal.